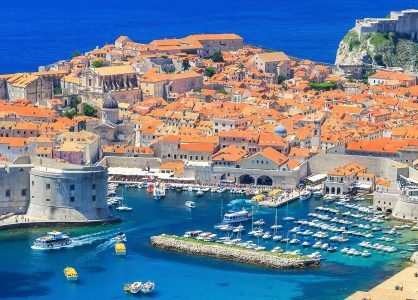 The ancient city walls of Dubrovnik are one of the main attractions for visitors and tourists spending time in the historic Croatian city. 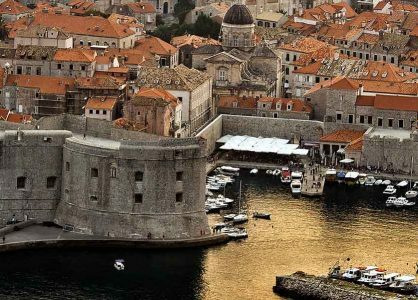 Beyond the famous walls in the Old Town there is an abundance of fun things to do in Dubrovnik. Whether you’re visiting on a short city break or enjoying a relaxed extended stay, be adventurous and explore further afield. Visit the nearby village of Konavle to experience rural dining at its best. The Konavoski Dvori restaurant is where you can enjoy a hearty meal that is homemade using fresh local produce. The Vinica Monković tavern boasts an outdoor terrace overlooking the riverbank, and a menu of tasty typically Croatian rural cuisine. 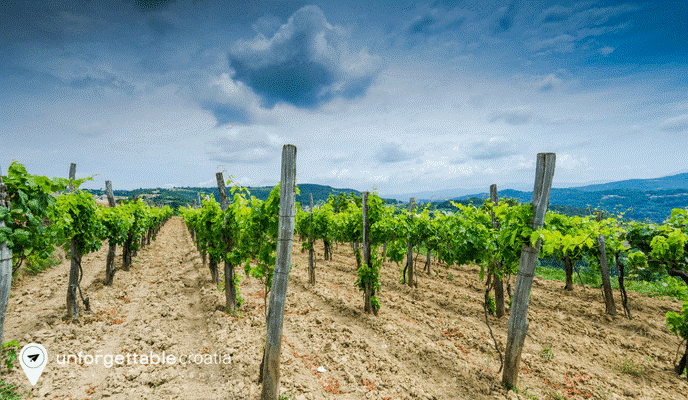 The Konavle Valley is very fertile and is an important wine-growing area. There are many family-owned wineries in this region, where you can book a wine-tasting tour. Sample the Karaman winery’s dry white wine Dubrovacka Malvasija for a true taste of Croatia. While still in Konavle, experience olive oil-tasting. In the Konavle region, situated south of Dubrovnik, you can visit many of the local producers and taste their olive oils. The family- run olive farm of Glavinja, is located in Cilipi, and has an intimate tasting room set in a rustic family house. Reservation is required. 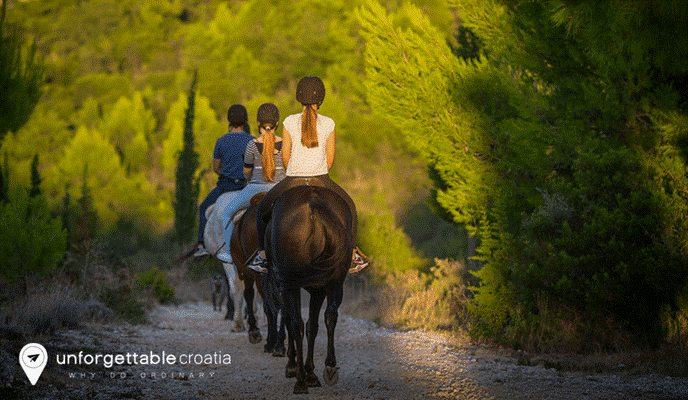 Horse-riding at Kojan Koral is a great way to explore the stunning Croatian countryside. The Kojan Koral stables are located in the little village of Popovici, situated 30km south of Dubrovnik. The stables offer guided tours that take you through the scenic countryside to the edge of the rocky coastline. On the tour you will enjoy spectacular views and a slower paced day of activity. A visit to the beautiful 70-acre Arboretum Trsteno, located in the charming village of Trsteno, is the perfect way to combine relaxation with sightseeing. Trsteno is a short 20-minute drive from Dubrovnik. Arboretum Trsteno is situated on a natural descent that faces the sea, and features a Renaissance garden, a villa, and a small chapel. You can admire the symmetrical fountain that is decorated with sculptures and statues of nymphs and Neptune, and explore the aqueduct that boasts 14 arches. The fountain spouts water into a pond filled with fish and water lilies. A really popular tour for good reason. Being at water level, at the foot of Dubrovnik’s mighty stone walls, really shows off their truly imposing nature. Nearby secluded bays and coves which are only accessible by water, are suddenly yours to explore. For a truly unforgettable experience, take a kayak out at sunset. The islands of Elaphiti are situated just off the coast of Dubrovnik and are easily accessible via ferry. A day trip to the archipelago gives you an opportunity to get away from it all. Only three of the ten Elaphiti islands are actually inhabited: Sipan, Lopud and Kolocep. 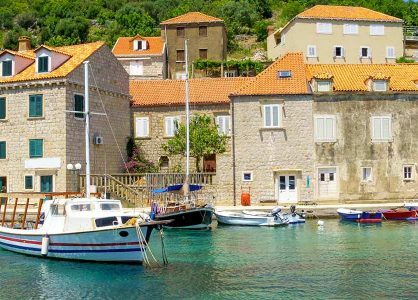 To go exploring, hop on the ferry that frequently departs from Dubrovnik port. You can also get across on smaller tour boats that offer day trips to the islands. As the islands of Kolocep and Lopud are completely car free, you can relax and unwind in a breathtaking tranquil setting. 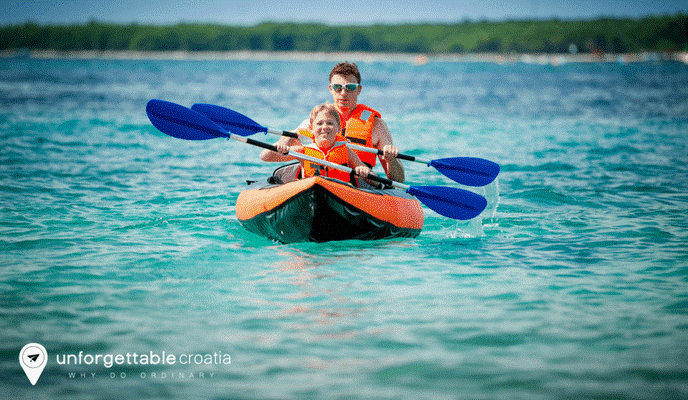 Give our experts a call today for more information on Croatia: 020 8004 2345. 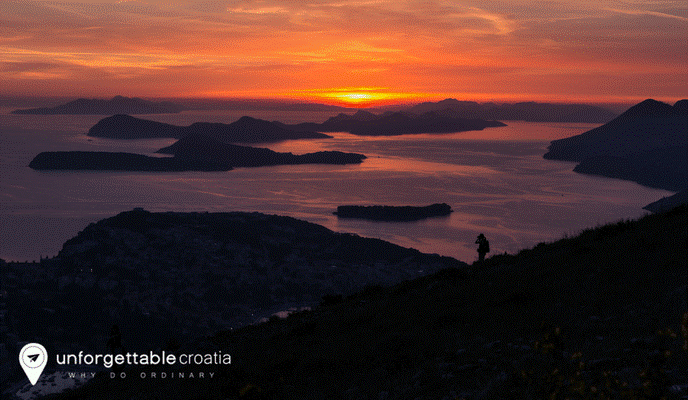 “Those who seek paradise on Earth, should come to Dubrovnik”, George Bernard Shaw wrote.